Clean energy is a fast-growing market and Pika Energy has an innovative product line. We’re happy to be working with them. 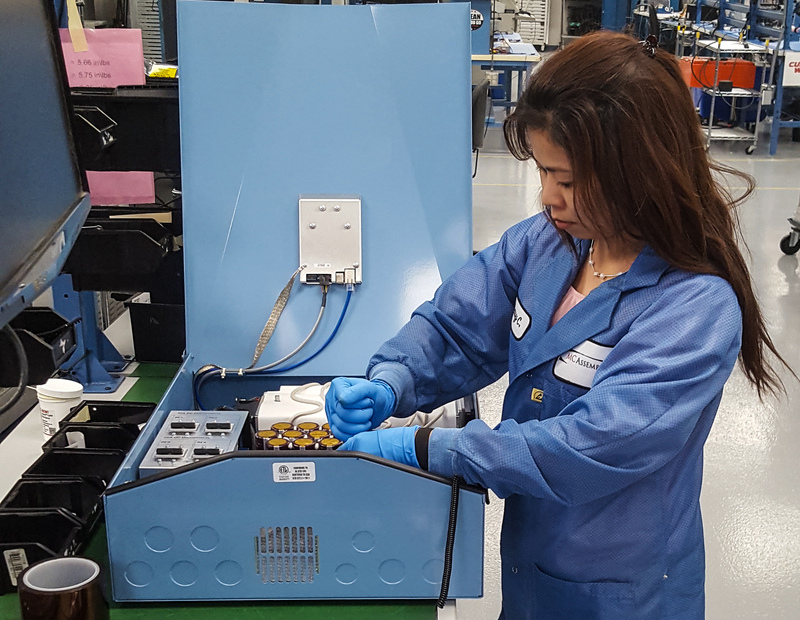 “We looked to MC Assembly when we sought to scale up our manufacturing to meet increasing product demand,” said Chip Means, Pika Energy’s Director of Sales Development. Means said MC Assembly’s location just two hours from Pika Energy’s headquarters was a strong quality in the relationship from early on. “We mutually identified the advantage of working closely, geographically, as partners,” he said. Pika Energy develops clean power electronics solutions for residential and commercial sectors. Its patented technology takes an input from clean energy sources and distributes power that can be stored in a battery, used in a building or sold back to the grid. According to Tarallo, Pika Energy is on the leading edge of an industry that MC Assembly sees as the future for consumers. “Clean energy is a fast-growing market and Pika Energy has an innovative product line. We’re happy to be working with them,” Tarallo said. Hansen said Pika Energy’s products need to comply with specific utility grid standards. To ensure reliability, MC Assembly used its standard robust inspection and testing process. “The best things we can do to ensure reliability is to provide layers of verification,” Hansen said. “Working with MC Assembly has been a very open, very active process,” Means said. “They’ve worked with our team to really understand our upcoming pipeline needs. It’s been an exciting last six months and MC Assembly has been a big part of that,” Means said. Pika Energy, Inc. is a manufacturer of direct current (DC) power electronics. Headquartered in Westbrook, Maine, Pika Energy manufactures a growing suite of products including bi-directional islanding inverters, battery charge controllers, DC solar optimizers, power converters, and certified small wind turbines. All Pika Energy products are powered by the REbus" DC nanogrid. Pika Energy's products provide grid-optional clean power that enables buildings to collect, store and self-consume energy from solar PV and wind sources. Learn more at http://www.pika-energy.com. Electronics manufacturing services provider MC Assembly is working with Maine-based Pika Energy to manufacture components of the company’s solar inverter product lines. 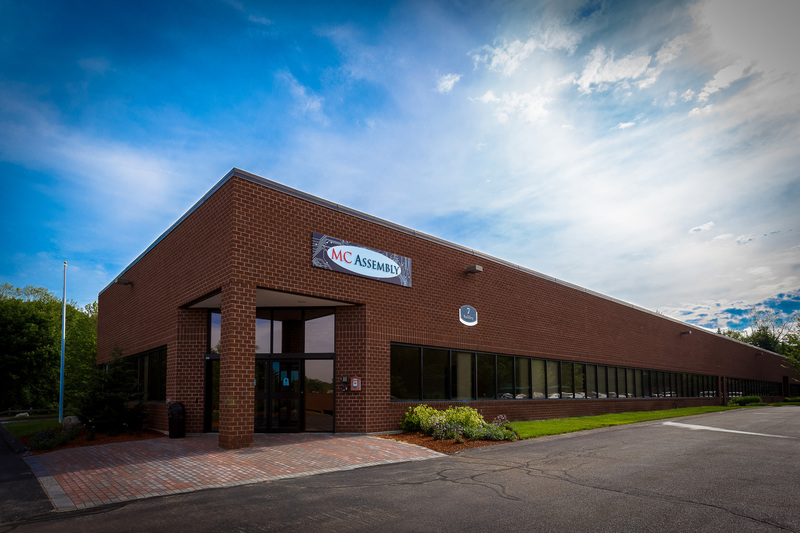 MC Assembly, a leading mid-tier electronics manufacturing services (EMS) provider, started ramping up to volume production in October at its Boston facility.